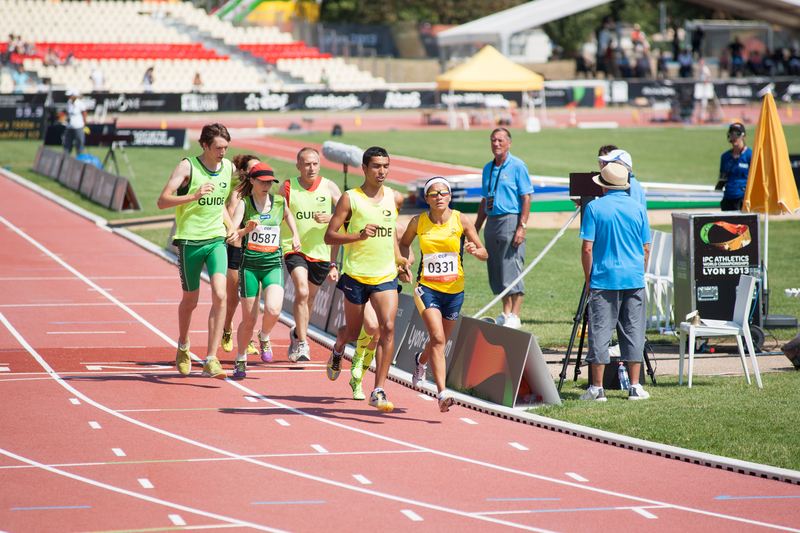 The Gold Coast is a possible candidate to host future International Association of Athletics Federations’ world championships, according to its president. IAAF President Sebastian Coe said the federation may be looking to the 2018 Commonwealth Games host city as an ideal location for future events to globally showcase the sport. Mr Coe said he spoke with Premier Annastacia Palaszczuk yesterday regarding a possible future location partnership between the IAAF and Queensland. “I had a conversation last night with the premier…about the thought of the Gold Coast being a venue for our future events,” Mr Coe said. The IAAF president said he wants the host location selection process to be more interactive and strategic in how the sport is grown and what locations and countries will be used. “We have to be far more strategic about how we grow the sport and where we take it and who we partner with,” he said on Sunday. With the 2019 and 2021 IAAF world championship host venues already fixed for Doha, Qatar and Eugene, USA, and Europe the likely selection for 2023, Mr Coe said the Gold Coast’s chances lay in the 2025 selection process. “It’s important that we reach out and start those conversations now,” he said. Commonwealth Games Federation CEO David Grevemberg said the 2018 Games have demonstrated the sunshine state’s capability to host future world sport championships. “I think that that will sit very well in terms of setting up a single sport championships versus the complexity of a multi-sport championship,” Mr Grevemberg said. If successful, it would be the first time the IAAF world championships would be held in Australia. The Gold Coast is set to host future world sporting championships this year such as the ITU World Triathlon Grand Final and the World Parachuting Championships.